Choice is powerful. 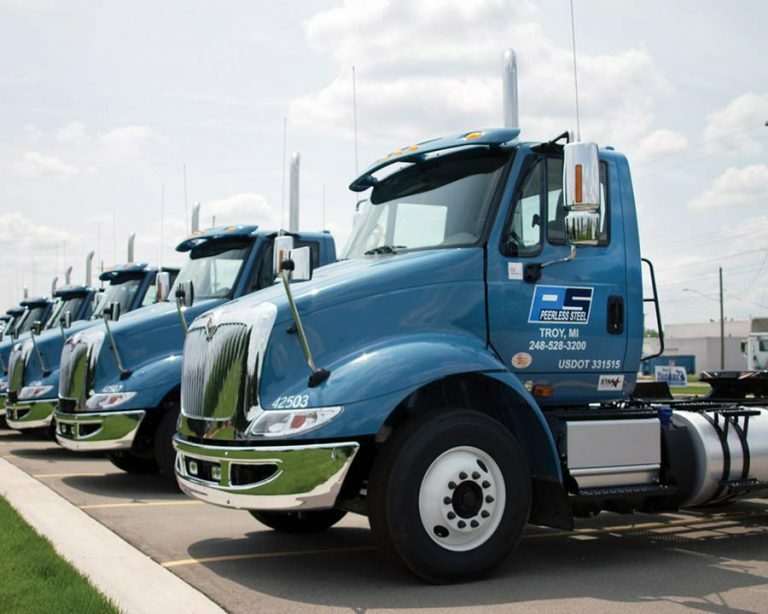 You can select from various truck sizes, colors, fleet maintenance plans and more. But we believe it really it comes down to choosing a powerful relationship built on collaboration, generations of knowledge and flexibility and a relentless commitment to customer service. 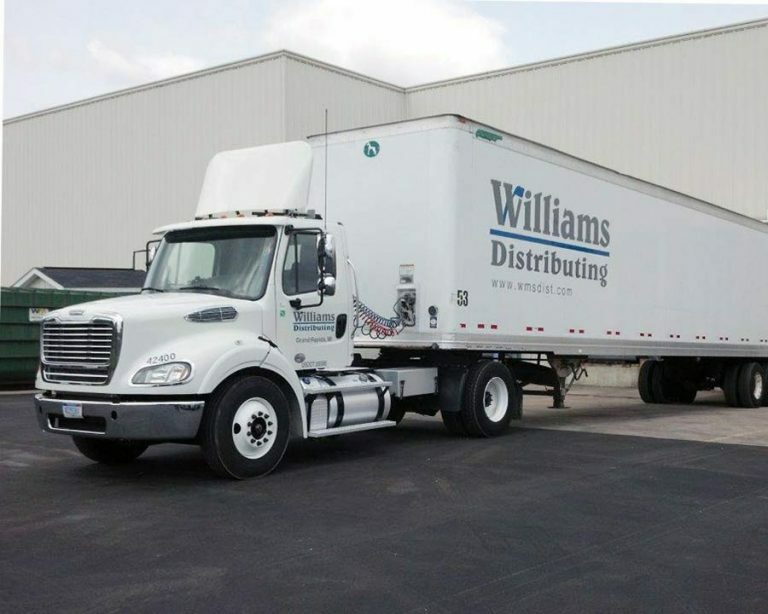 Our full-service truck leasing leverages cost-control savings through competitive price bundling at both local and national levels. 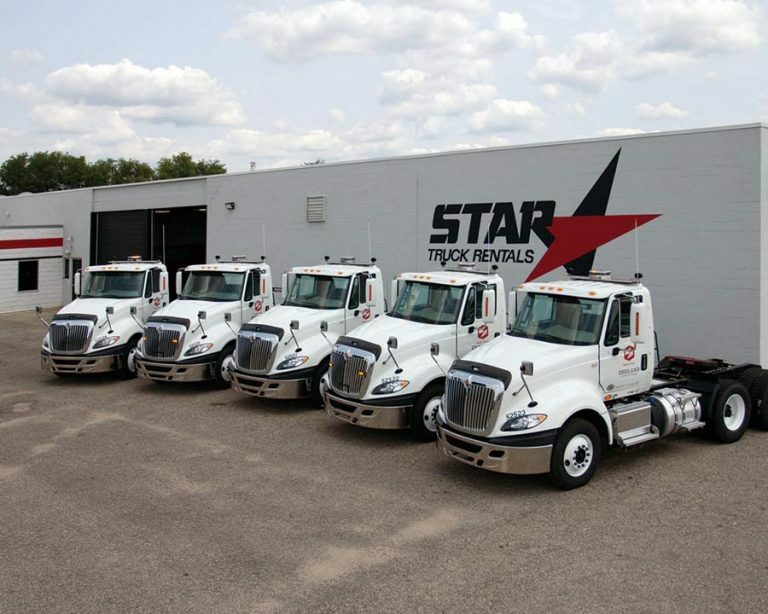 By leasing from Star Truck Rentals, you know your exact costs from month to month. 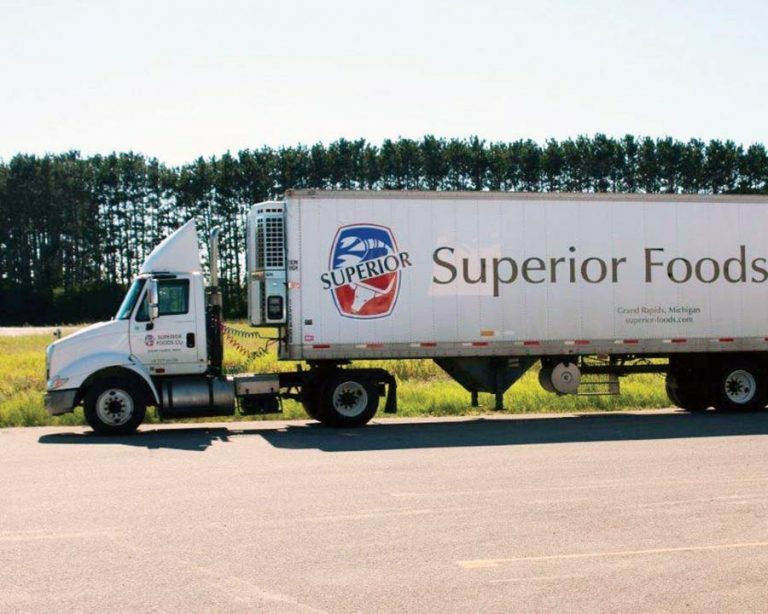 Our extensive local presence across Michigan and northern Indiana provides you with high quality trucks, driver safety and training support, convenient fleet maintenance locations and dedicated sales support. 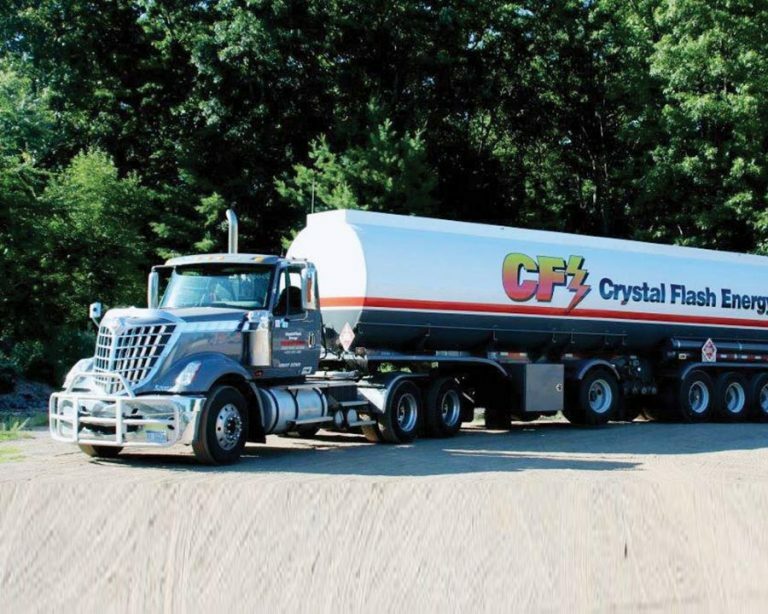 Our national connections with NationaLease and Corcentric can extend your truck leasing value from sea to shining sea and onto the final mile. Our team has an agility and commitment toward every step of your truck leasing experience. Still weighing your options between renting, leasing or buying a used truck? 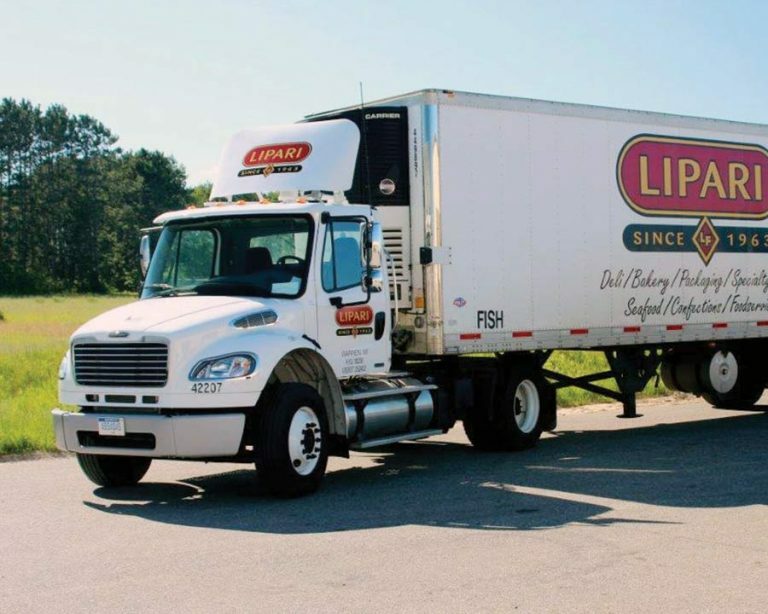 Our team is here to minimize your transportation management hassels, whether you have one truck or large fleet of trucks. Please complete the following quick form and a member of our team will promptly be in touch. Please allow up to one business day for a reply. Most information is optional. Fill in as little or as much as you’d like.